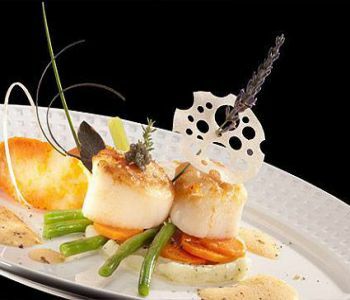 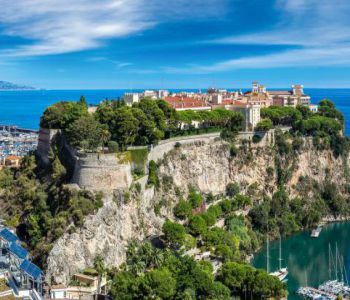 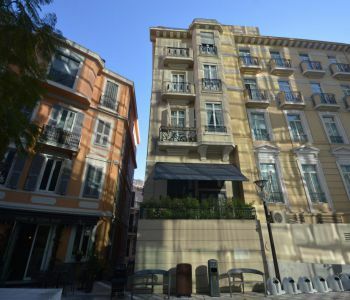 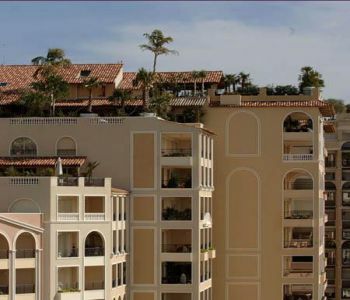 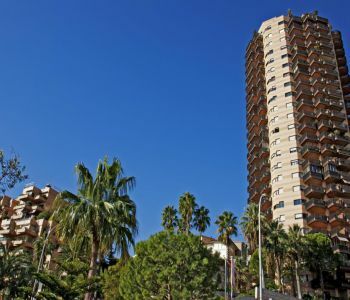 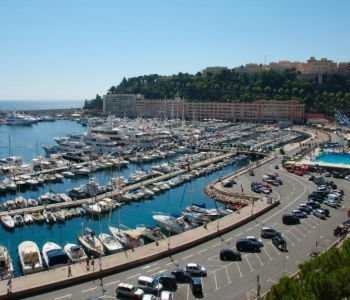 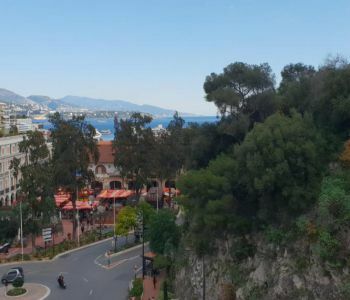 Ideally located in the shopping area of the Condamine, typical neighborhood around the traditional market, favorite place for shops, a few minutes walk from the port of Monaco (port Hercules) and from the train station. 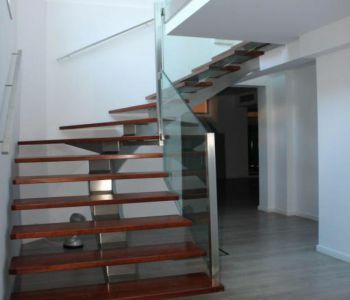 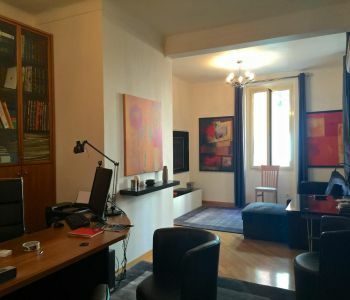 In building elegant Bourgeois, nice studio bright and renovated with taste. 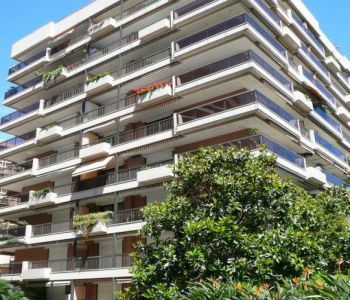 Grand local de stockage d'environ 25m2, disponible rapidement.